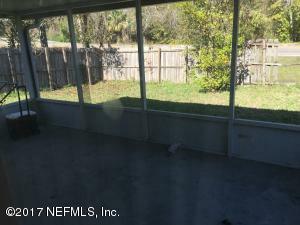 One level, one owner 3/2, with a 4 year old HVAC, large screened in rear porch, two 1 year old toilets, no leak home built in 2002. 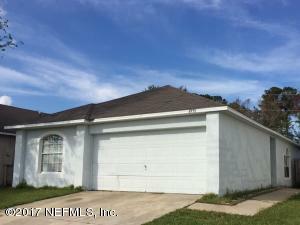 Seller will pay $3,000 in closing costs. Concrete block construction with stucco, new tile floors installed 3 years ago, no flood insurance required. Near shopping. Showings are not available until January 9, 2018.